Unleash the power to all your information and gather all you communication within one platform. 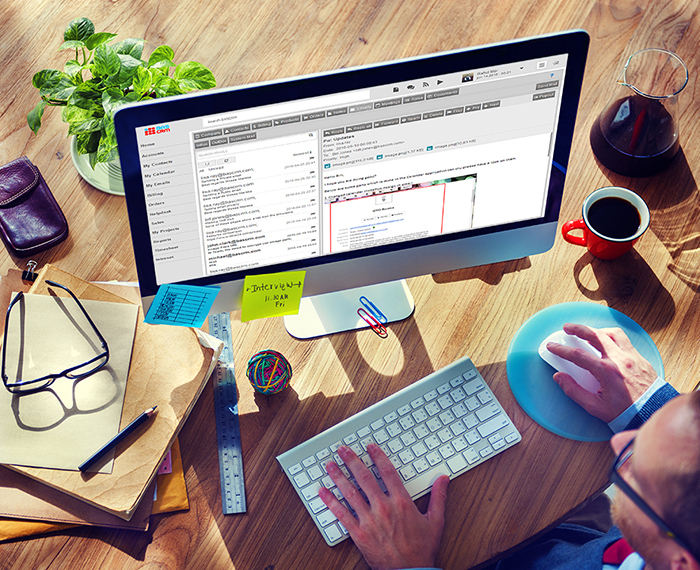 Synchronize all received and sent emails to and from your Accounts and Contacts. Within a few clicks you can follow the entire history and communication with a client. All communication is company property and should be centralized in the CRM. You choose what information should be shared. 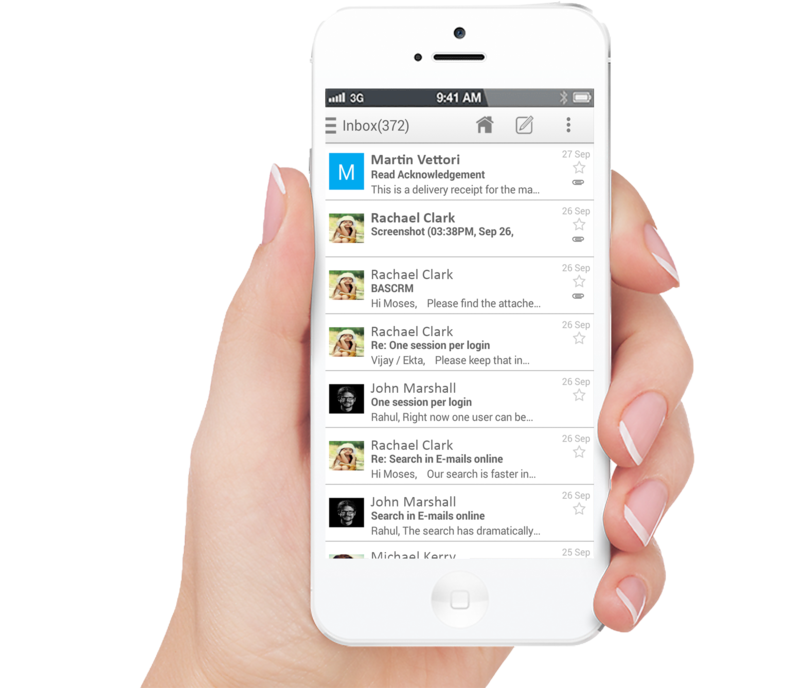 Speed matters, within an instant of receiving messages BASCRM Email Engine distributes vital messages to your devices. Designed for mobile and tablets, the BASCRM applications enable full access to all of your CRM data on the road. Follow and track all communication with your customers. Know it before the customer knows it. By collecting and connecting all contacts to customer profiles you can see and monitor all aspects of the relationships with your customers. Access your emails while on the go from anywhere and on any device. 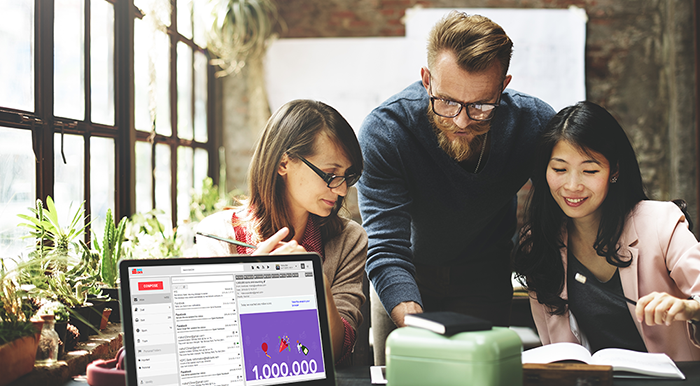 Sync multiple mailboxes from all your providers, BASCRM Email Engine pushes emails 24/7 with alerts and notifications to keep you updated.